Act 29 : Infinity 3 – Two New Soldiers | The Crystal Chronicles! On this episode, Seiya gets excited about Minako Boy-Type, and what’s Ranma’s take on it? And the reference to Sailor V? 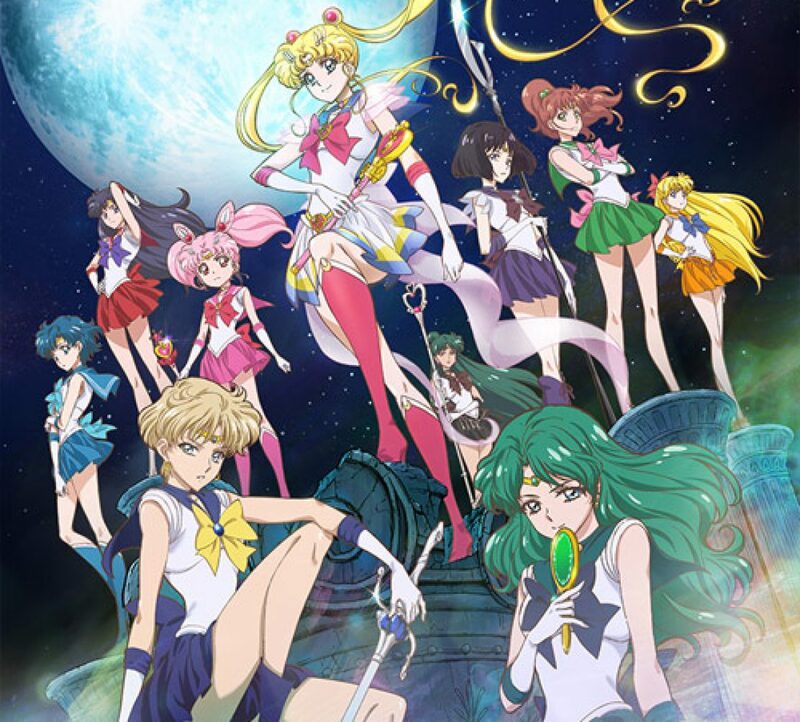 This in turns wanting a Sailor V OVAs from the hosts! Discussion about Usagi being bi or pansexual comes up. And how well is Crystal keeping on par with the manga? And the psychic abilities… Ranma discusses his thoughts on the animation, and Seiya wants to know where did that helicopter come from?! Also, the differences in the battle between Mimette and Venus, Mamoru’s personality is compared. As the hosts look forward to new appearances, Yaten makes a reference to keys and everyone loses it! *There are some audio issues with this podcast.